Planters Walk - New roof being done on 4/23. MLS#2247937. 369. Carrington Woods - Easy access to major shopping, major routes and RDU/RTP Home offers fantastic value, well maintained, a must see ! MLS#2247979. 2827. Sellers Packing To Move; Please Overlook Clutter. MLS#2248081. 982. Churchill - Great for a playroom or guest bedroom, on the third floor is a large bonus room and a full bath. MLS#2247147. 3389. 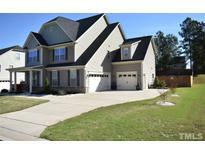 Very convenient to I540, Great location. MLS#2247008. 1319. Lewis Landing - Get Ready for Summer ! Minutes to 540/64 Business ! MLS#2247580. 987. 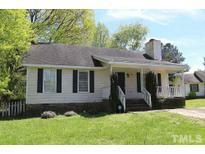 Cheswick - Convenient location near I-540, US-64, and I-440. MLS#2246987. 2731. The Village At Beaver Dam - A few other perks: home warranty, washer, dryer, security system. Come see! MLS#2246847. 3894. Inside this home, you'll love the fresh feel of new paint throughout and new carpet in the living room. MLS#2246804. 1127. Bishop Pointe - Close commute to 264/64, and 540 makes this a great location! MLS#2246589. 297. 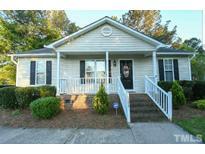 Ashley Hills - A must see for under $150,000! MLS#2246487. 989. Princeton Manor - MasterBA w/Tile floors, Comfort Height Vanity w/Dual Sinks, Shaker cabinets, Soaking Tub & seperate Shower w/Tile Surround! Loft/Bonus Room & More! MLS#2243736. 1128. 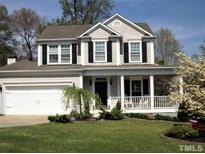 Churchill - This 4BR/2.5 baths is A MUST SEE! 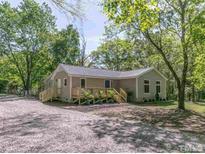 MLS#2245986. 1502. Churchill - Upgraded features include fresh interior paint. 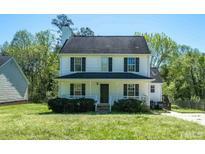 MLS#2246042. 4823. Perfect for investor, fixer-upper or as a rental property. MLS#2243706. 1319. 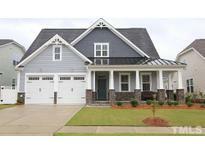 Amber Ridge - A One Garage & Front Porch make this home even more special! MLS#2245607. 5026. 1 mile from I-540, US-64, and shopping. "Sold as Is" MLS#2237787. 266. Sellers to move into mobile home on Lot 1-A while they build forever home. MAKE AN OFFER. 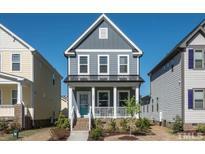 MLS#2245369. 1965.